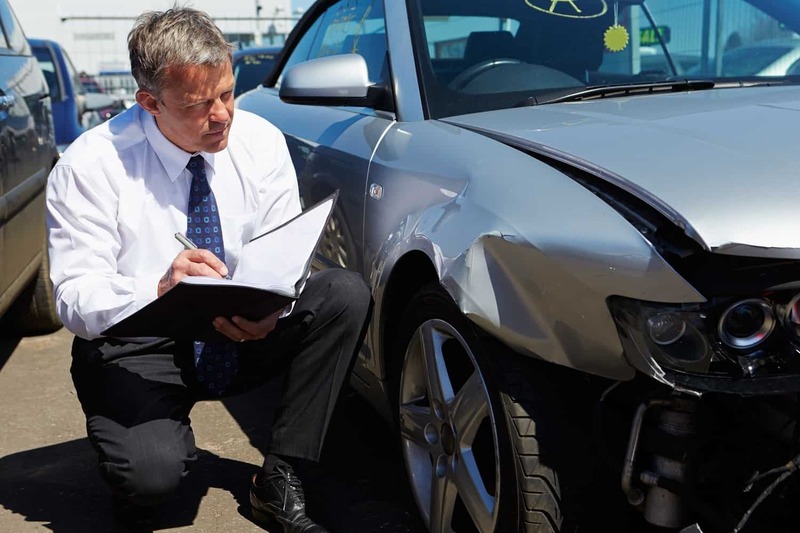 Road accidents: what can a crash cost you? Thousands of road accidents happen every week and at least a quarter involve vehicles making work-related journeys. 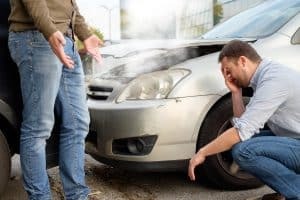 The impact of an accident is rarely restricted to the people immediately involved. The first spin-off is the delay for other traffic, if only for an hour or two. Once emergency vehicles have departed and wreckage is removed aside, there is nothing to see and the incident is over – except for any business involved. A journey has been interrupted, so the business must immediately find a replacement vehicle – and possibly a fresh driver and load. A stand-in vehicle will be needed while repairs are carried out. This means extra administration and paperwork, with a further increased workload as the accident is investigated. In context, the inconvenience of having to re-deliver may prove to be relatively minor: if a customer had been waiting for an urgent delivery, there may be a battle over compensation. If any staff had been injured, the least that will happen is absence for medical treatment, plus the potential cost of sick pay and hiring of temporary replacement personnel. The business may have to bear further absences, however, for legal meetings and court appearances. The company may find itself in court, charged with anything from negligence to corporate manslaughter, with all the associated legal costs, loss of management time and possible financial penalties. When the dust settles, a lucky business may escape with only increased insurance premiums. At the other extreme, it could suffer long-lasting reputation damage and permanent loss of contracts. The wise fleet manager, knowing that prevention is better than cure, will have strategies in place to minimise the likelihood of an accident happening. This could incorporate improvements to driver training, job scheduling, vehicle maintenance, licence checking and much more. Life is rarely easy for the fleet manager trying to keep costs down, particularly when so much lies in the hands of colleagues who may not have the same priorities. One of the few cost-management areas entirely within your control is refuelling, which is where we can help. Find out what we can offer your fleet at www.fuelcardservices.com, email us at [email protected] or call on 0844 870 9988. If you want to cut your fuel costs, Fuel Card Services is ready to help you find the best possible deal.